So after various attempts to give them money, I finally could become a "patron" (subscriber) so I could test the moneymaking functions of the game. Archeage is a free to play game, but free mode is totally uncompetitive, it's just an extended trial. Subscription gives you 2 "labor" per minute replenishment with 5000 maximum stock. Without subscription you get 1/minute while online. You can also buy 1000 pt labor potions, they are around 140 gold on the AH (one month subscription APEX is 1600) and you can buy sellable for 35 loyalty token and unsellable for 25. Loyalty points come from simply logging in the game as subscriber. To craft items, you need labor points and a tool. Simple tools are placed in settlements, professional tools are placed in your house. Their location can be seen on the map if you activate the proper tool on the "infrastructure" menu. When you approach the tool, the default use key is an anvil. 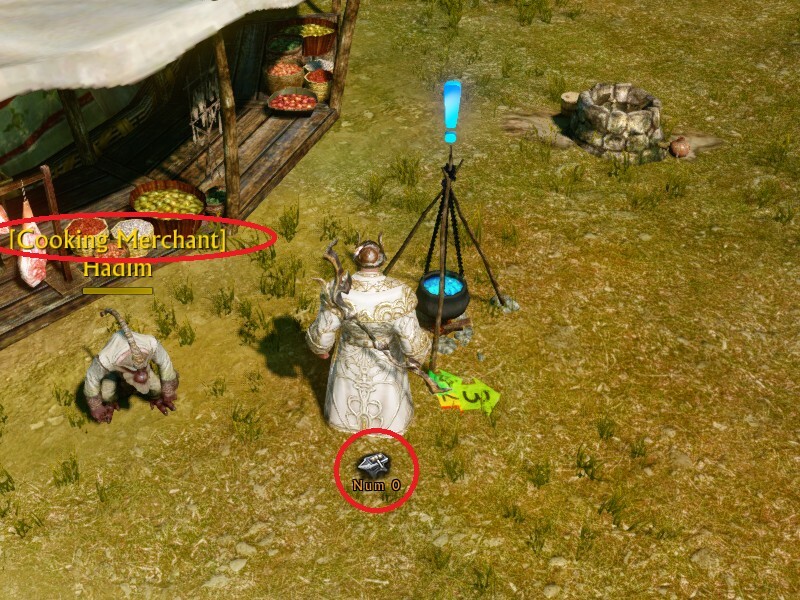 Next to the tool you usually find a merchant who sells reagents. If you craft, you receive skill. 1 point for every labor used. Crafting skills are visible on the skill interface, Proficency tab. They grow from 0 to 50000 for all crafts. 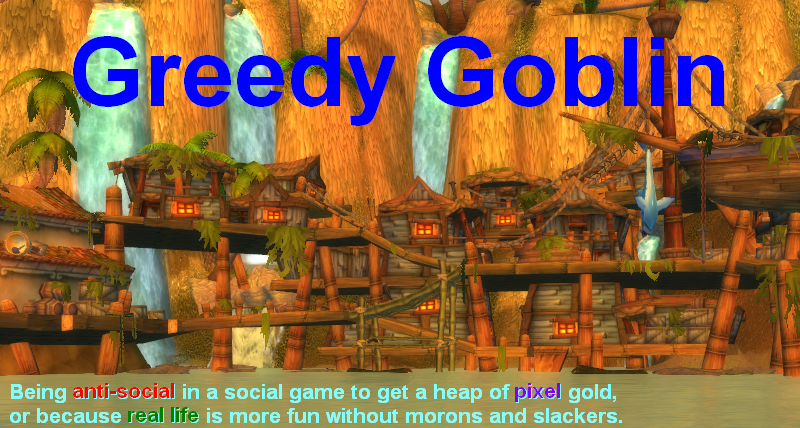 Higher skill level speeds up the crafting process and decreases labor point use. If you want money, you must sell the item on the AH. The AH is available everywhere with a hotkey for subscribers and only they can list items. List them for 48 hours, it's the most cost effective listing. You can see the historic prices by pressing the chart button next to the listing one. Always set buyouts. However you should not expect some groundbreaking money for your labor points. Everyone else has labor points too and clicking the interface isn't particularly hard. 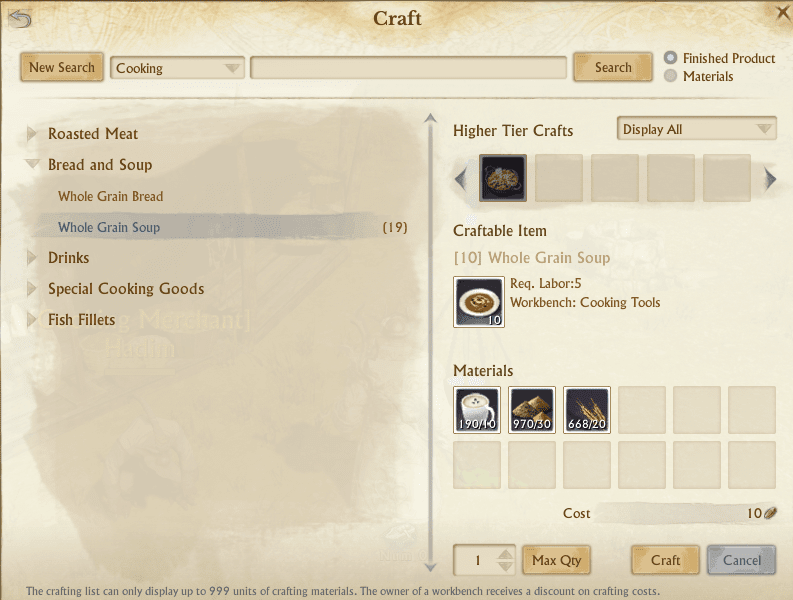 The bottleneck of the crafting process is the AH: there are only 50 listing slots and the interface is cumbersome. On the southern part of Tigerspine Mountains (for Haranya) you can find questgivers who train you about basics of tradeskills. In the faction capitals (where the randomly popping "mobilization order" teleports you, it's Austera in Solis Highland for Haranya) there are daily quests to craft some items for the faction. You buy the materials for pennies in the AH, craft at the city workbenches and deliver. 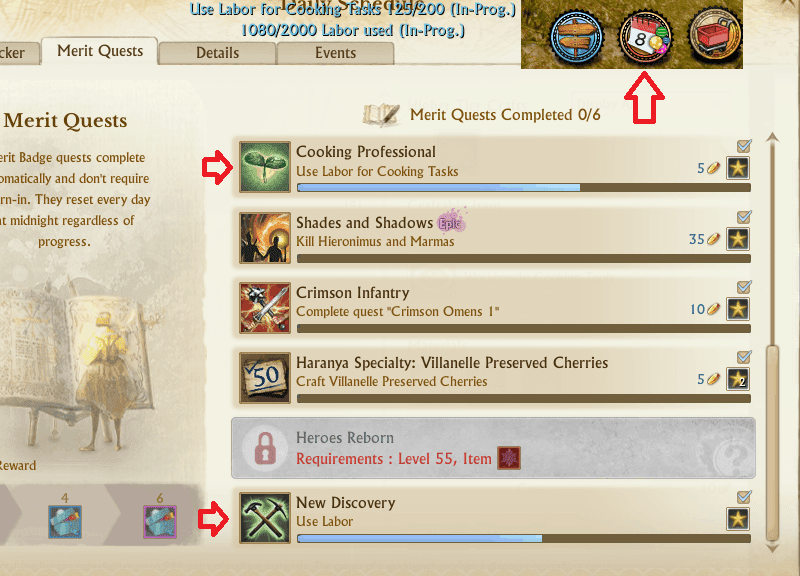 This is a good way of leveling professions and completing your daily labor merit quest. There are also repeatable quests. Look for the Blue Salt Brotherhood! One more thing: you get XP for crafting. So you can level up just by creating items.